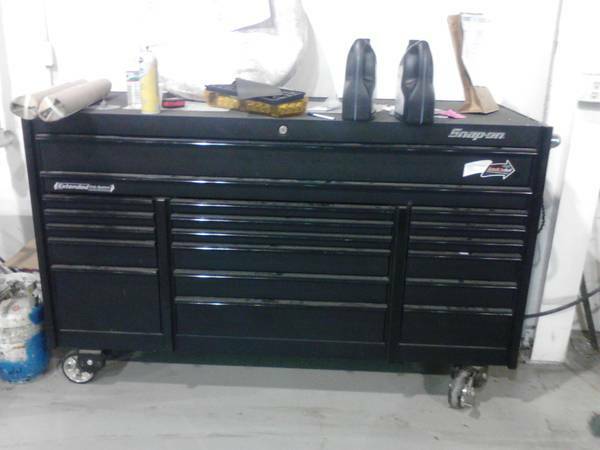 You are looking at a Snap On KRL1033 black triple bank size toolbox with the stainless steel work top. This box is in great used condition. 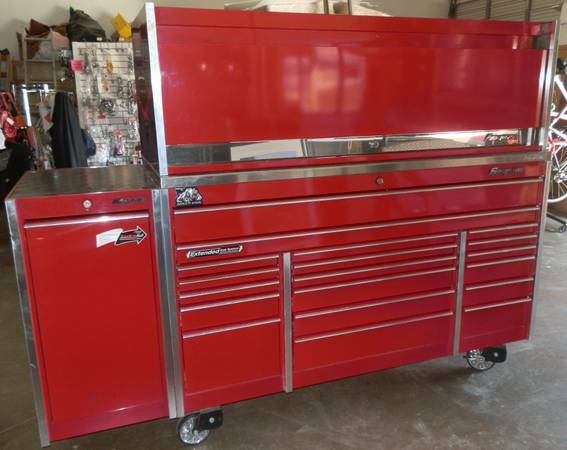 The drawer liners and keys are included. The box is 73 long, 29 wide and 45 tall.